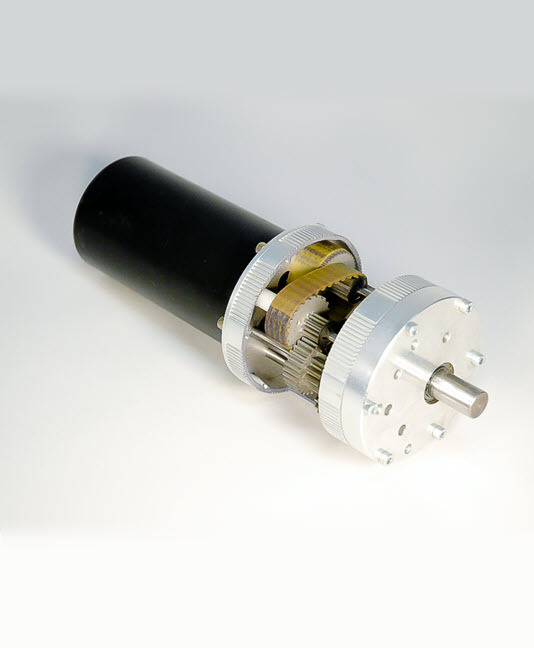 GMM [GEAR MOTOR] 12/24vdc, provides upto 70Nm in a small size. Can be Customized in volume. Suitable for use in many industrial application. Options include: thermal protector. encoder with Hall effect sensors.